ASUS X00GD Smartphone which was lately spotted on the Chinese telecommunication authority TENAA, is all set to storm the market this year. The Smartphone seems to be running on Android Nougat 7.0 version and could be the latest version of ASUS ZenFone series called ZenFone 4. TENAA website listed the images of ASUS X00GD smartphone showing the front and the back panel of the Smartphone. The front panel of ASUS X00GD smartphone shows the camera lens on the top and the home button with other controls placed on the bottom. On the other hand, the back panel includes the main camera located on the top-left corner with the ASUS branding in the centre. 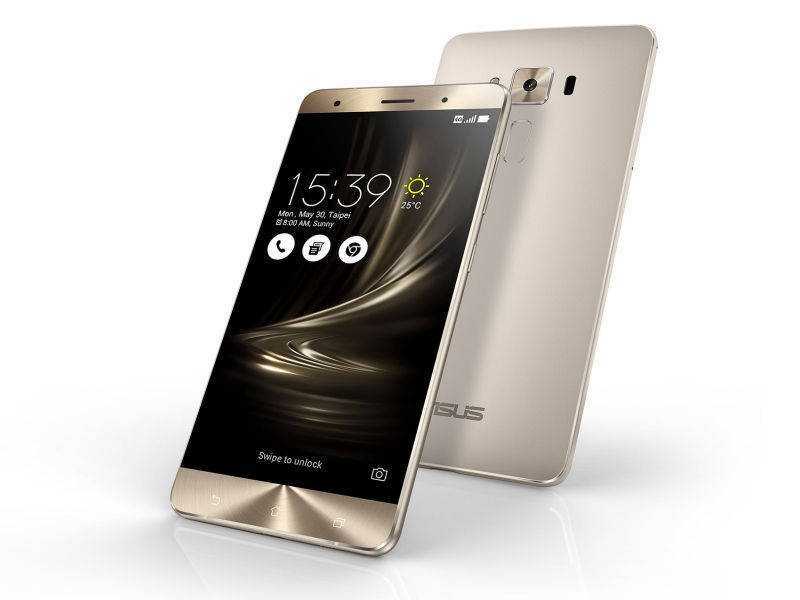 The volume and the power button are located on the right side of the device same as in ASUS ZenFone 3. The ASUS X00GD Smartphone will be sporting 4850 mAh battery with a 5.2 inch 720×1280 pixels HD display, weighing only 169 grams. The device will be powered by a Soc with octa-core 1.5 GHz processor. The main memory includes 2/3/4 Giga Bytes of RAM options and the internal memory will have a 16/32/64 Giga Bytes storage options expandable up to 128 GB with a microSD card support ASUS X00GD will be sporting a 13 MP rear camera with dual LED flash and an 8 MP front camera with a fingerprint scanner placed on the home button. According to Phonearena, ASUS X00GD looks very similar to Xiaomi’s Redmi 3s Smartphone with very minute differences. The sources have confirmed that the ASUS X00GD will be a dual Sim Smartphone with MediaTek MT6750 Octa Core Processor. The other features include 4G connectivity, an Accelerometer, a Proximity sensor, Ambient Light sensor, compass and a Gyro sensor. Mentioned above the battery with 4850 mAh battery, ASUS X00GD charges quickly and is less power consuming. The Smartphone will be available in three different colour variants- Luxury Gold, Rose Gold, Grey and Black. The pricing and availability of the device are not disclosed yet but rumour has it, the device will be sold in the market between 17000 INR to 19000 INR.